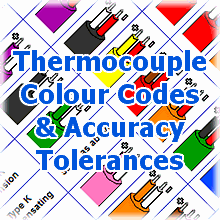 Thermocouple protection sheaths are used to shield temperature probes in damaging environments. They are especially useful in protecting against corrosive gases or liquids, and also help to prevent physical damage which can lead to probe failure. 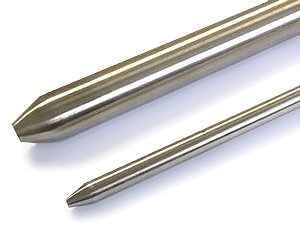 TMS Europe have been manufacturing thermocouple protection sheaths for a wide range of applications for many years, and with an extensive range of metal tube stock we can offer protection sheaths to suit all processes. Our tube stock includes 304, 310 and 321 Stainless Steel, Chrome Iron, 253MA, Inconel 600, Nicrobell D and Kanthal, all of which are available in a range of different sizes and to suit temperatures of up to 1300°C. 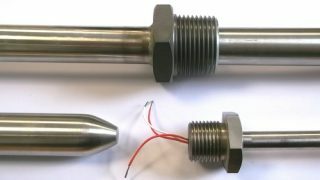 Our manufacturing capabilities allow us to make thermocouple protection sheaths in sizes starting from 12.7mm diameter up to 33.4mm diameter and in lengths of up to 6m long. Our workshop is also equipped to thread tubes and sheaths with either imperial or metric threads (male and female), and we also stock a variety of thermocouple accessories such as bushes, heads and flanges which can be welded onto the sheath. If you require a protection sheath for temperature measurements up to 1600°C we are also fully equipped to manufacture ceramic thermocouple protection sheaths using a range of ceramics which include alumina and silicon carbide. Please contact us with your requirements for a competitively priced quote.